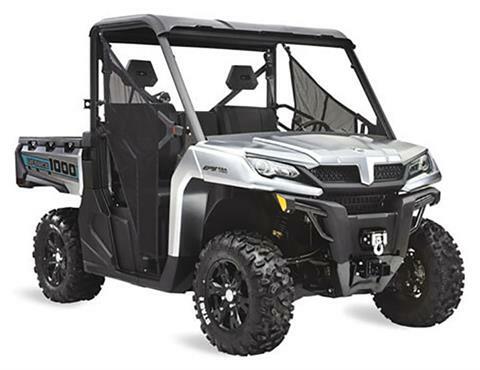 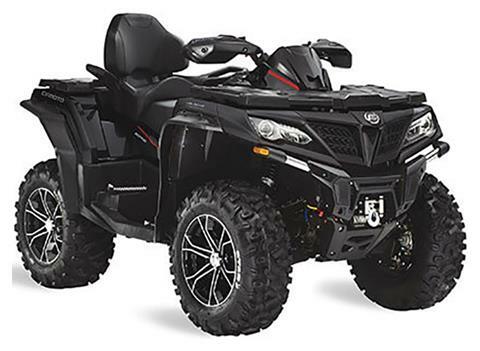 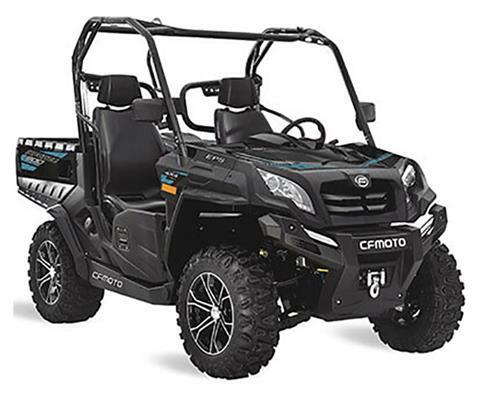 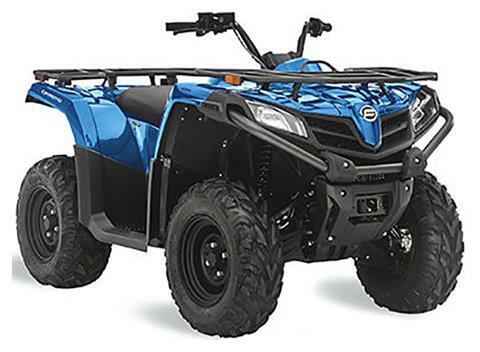 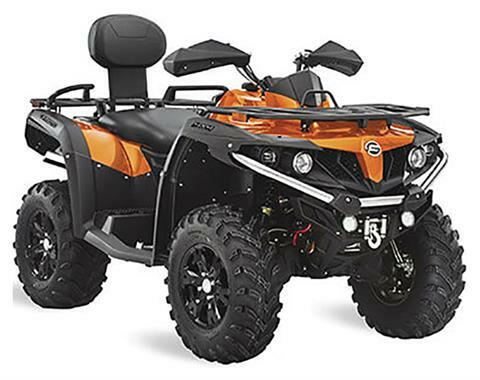 Check out all of the fantastic CFMOTO models out on the market today including ATVs for sale, utility vehicles for sale. 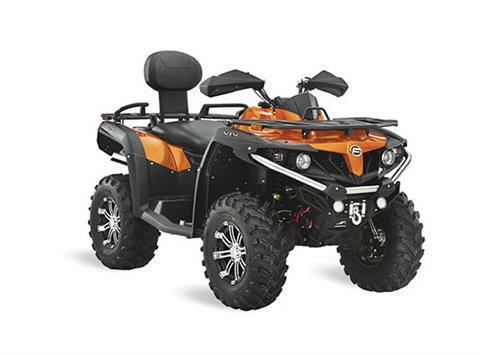 And remember, if we don’t have it in-stock, we’ll order it for you! 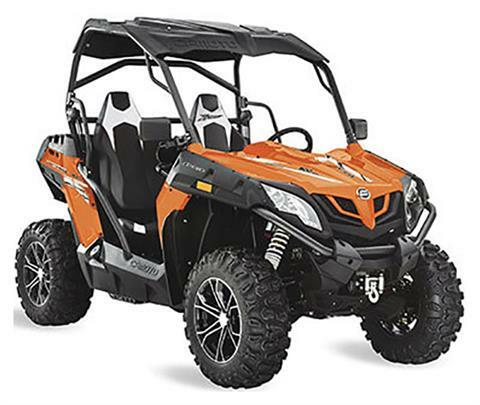 While you’re here, shop all of our new motorsports vehicles for sale and used powersports vehicles. 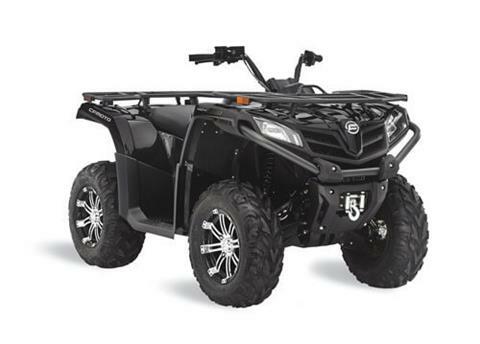 We also offer parts, service and secure online financing!